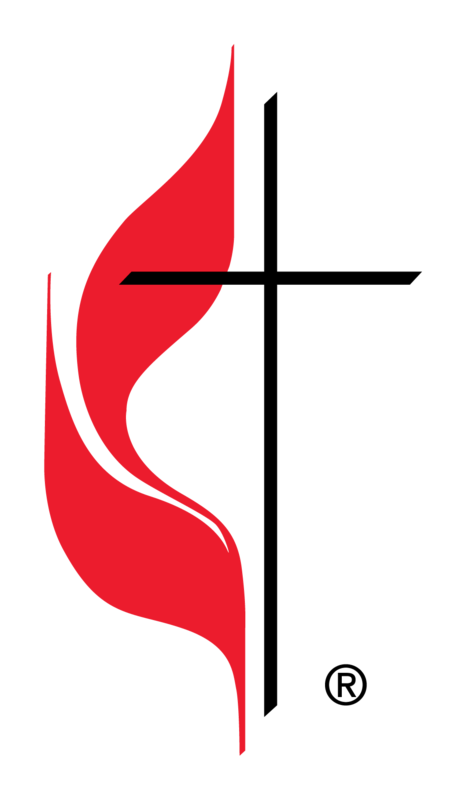 Last week the Baltimore Washington Conference of the UMC met in Baltimore for its annual session of business, worship and “holy conferencing.” They are more than 625 churches in Maryland, the District of Columbia and two counties in West Virginia that make up the conference. More than a thousand persons gathered, both clergy and lay, to be with each other to consider the ministry of the church and discern what God is calling us to be and do. The Methodist circuit riders in the 18th and 19th century would spend the year riding from one place to another to preach and provide the sacraments to the people in each place where a church or class meeting was established. Once a year they would gather together in one place to encourage one another, to worship together and to receive instruction. Although times have changed, United Methodists still meet together once a year to plan, encourage and receive instruction. This year, the group of persons ordained included Heath Wilson, Deacon Julie Wilson’s husband and Deacon Leo Yates who served at Centennial Memorial. Two persons approved for ordained ministry were prevented from going forward because of the church’s current position on human sexuality. We heard more details about the work of the Commission on the Way Forward which has studied this matter and recommended structural changes that might help the church untangled itself from the current impasse we are in over the matter of inclusion of LGBTQ persons in the life of the church (Rev Shannon and I will be providing ways to discuss at this matter and the commissions recommendations at Calvary Church over the coming months). It is good to be a part of something larger. Our ministry and understanding of God’s grace enlarged by the varied experiences and gifts that other people and congregations bring to us as a connectional church. If you have never been to an annual conference session, I hope you will sometime. It can be a wonderful, soulful experience.